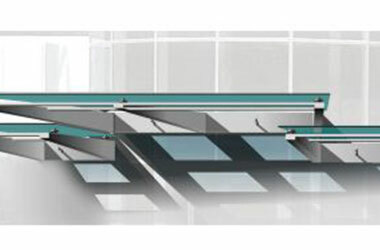 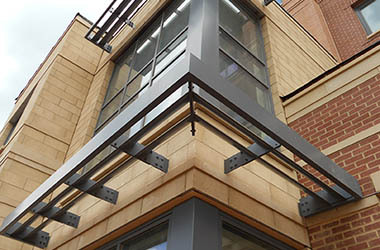 Ecoshade is available as a plate outrigger system or a framed system to meet the needs of various architectural applications. 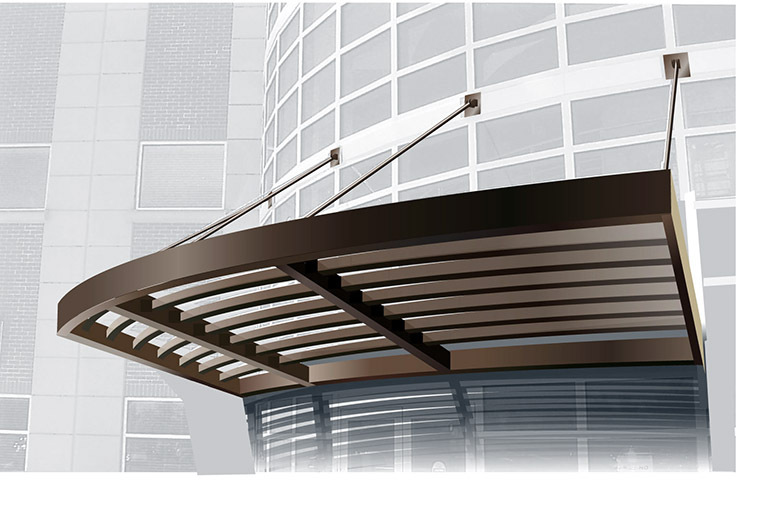 There is an array of standard design options to allow you to customize Ecoshade to meet your project’s aesthetic requirements. 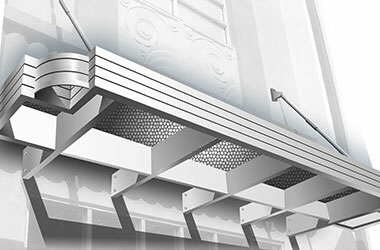 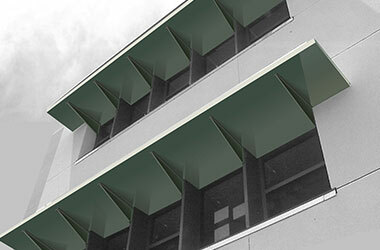 By use of MASA Echoshades you will add LEED credit to your building envelope. 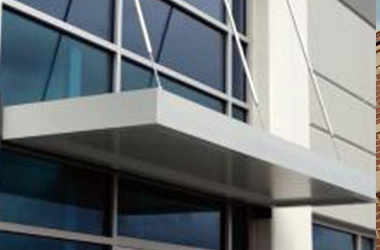 Ecoshade is also available as a mechanical actuated sun shade canopy.